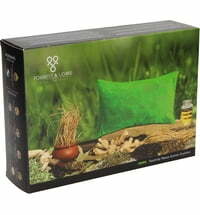 Selected herbs and spices promote serenity and relaxation. 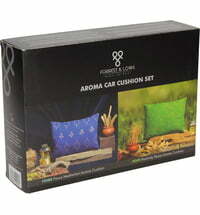 Please the aroma cushion beside your bed and unwind. 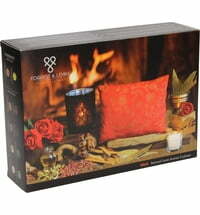 Let the calming fragrances drive away restlessness, anxiety and worry.